We get it. Your friend likes going fishing, your siblings want to visit a museum, or your kids are begging you to let them go the trampoline park. Meanwhile, all you want to do is take a nap because there’s no way to make everyone happy. Is there? Believe it or not, there is! 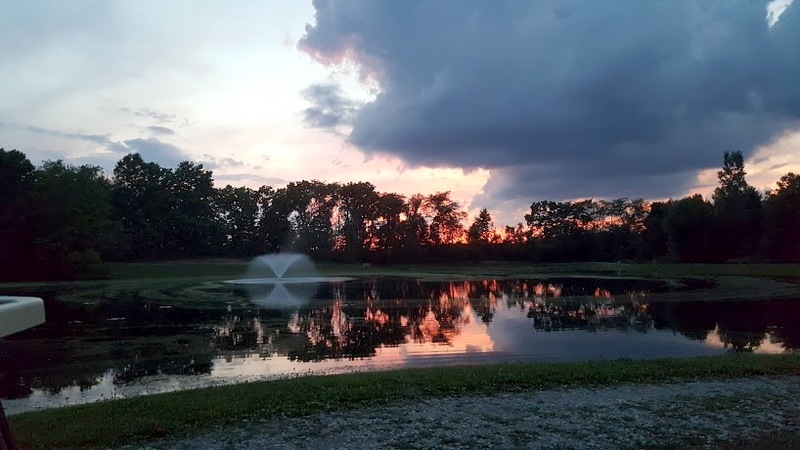 There are so many things to do in Delaware, Ohio you’ll be sure to plan a fun-filled day including activities for everyone! 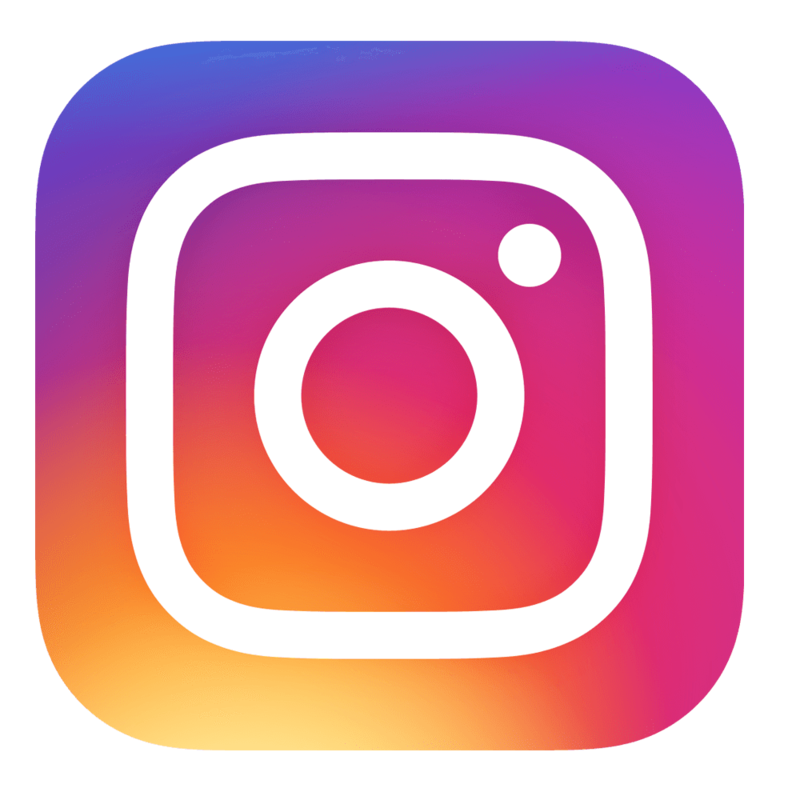 Whether you live in town, are a newbie, or are just passing through, we’ve created the ultimate guide to ensure you have a great stay in Delaware, Ohio! Our list contains both outdoor and indoor activities so you can enjoy yourself no matter the weather. 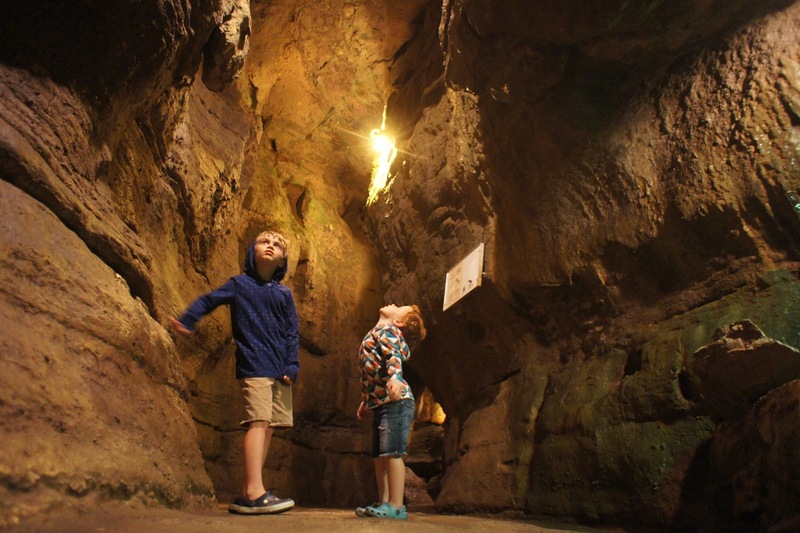 The Olentangy Indian Caverns is an underground system consisting of winding passages and rooms. There is evidence that the Wyandotte Indians used the caverns to hide from the weather and enemy tribes. In fact, one of the large rooms called “Council Chamber” is believed to have been used for tribal ceremonies. But, you’ll have to sign up for one of the 30 minute tour to experience the geological wonder for yourself! Beach shoreline at Alum Creek State Park. 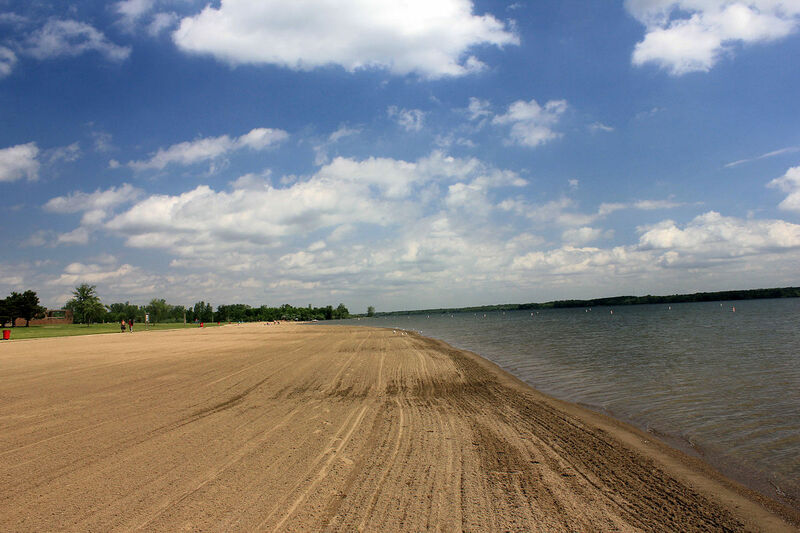 At Alum Creek State Park, there’s 3,387 acres of water to swim, boat, fish, or water ski in. There’s also 4,630 acres of fields and woodlands to explore. You have the freedom to hike, bike, play disc golf, sunbathe on the beach, or go on a picnic. There’s also a dog park, so don’t forget to bring Fido along! Close to I-71 and Polaris Parkway, Magic Mountain is a great place to visit when there’s multiple age groups involved. 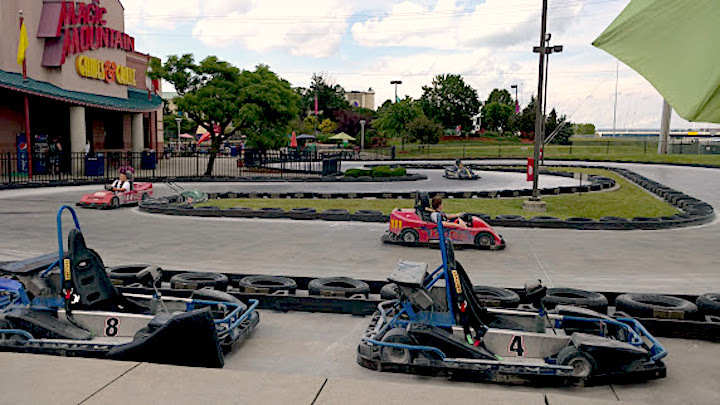 At the fun center you can play mini-golf, laser tag, or ride the go-karts or bumper boats. There’s also a playland exclusively for kids and an arcade filled with over 100 games. Plus, the park is pay-as-you-go. There’s no entrance or admission fee, and parking is free! If you enjoy being outdoors, Berkshire Lake is somewhere you really need to check out. You can choose from 50 camping sites to spend a day, week, or even a month at. The grounds are located within a short distance from the store, pool, activity center, and facilities. Some of the activities they put on are movie nights, swim parties, and wine tastings. 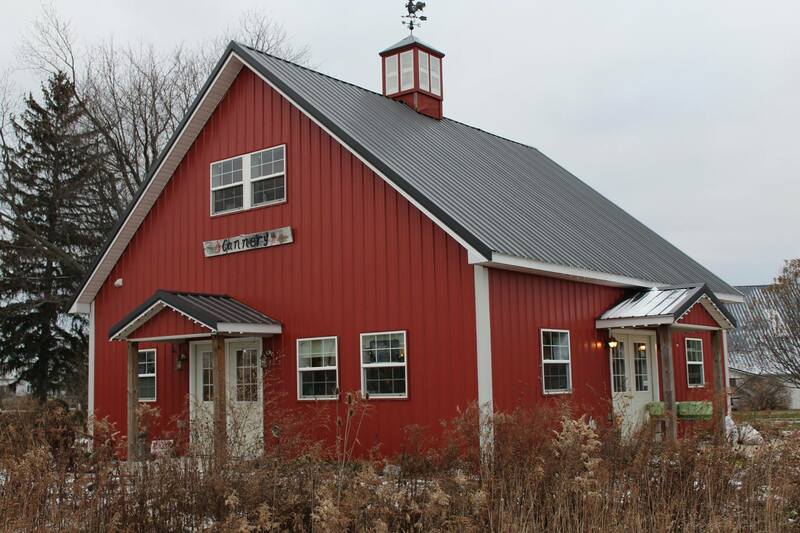 The Stratford Ecological Center is a small, diversified organic farm and nature preserve. Visitors are welcome to explore the land, hike the 4 miles of nature trails, visit with the livestock, or take a tour of the gardens Mondays through Fridays from 9am-5pm. HER suggests touring the greenhouses and property of the State Nature Preserve, then buying some of their seasonal produce. Gaze at the galaxies via a 32 inch mirror, the second largest telescope in the state. Then, take a historical tour of the unique building, constructed in 1923. 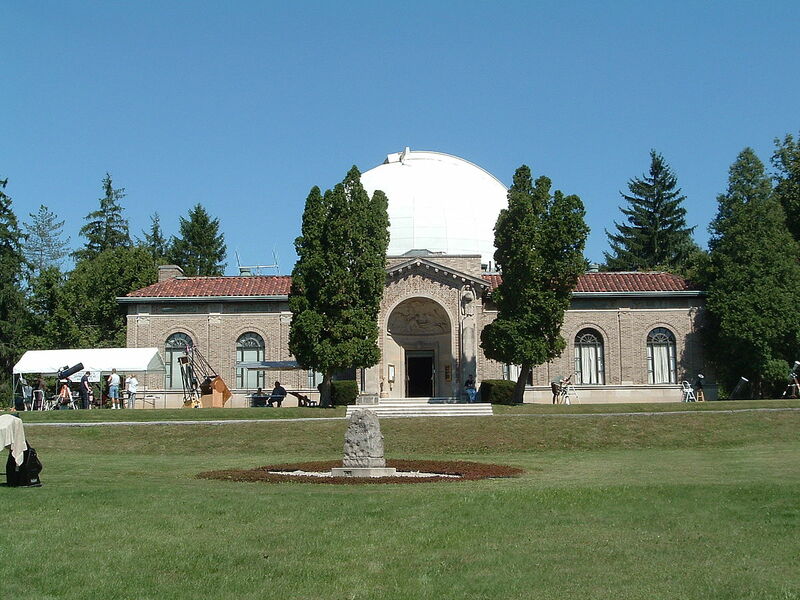 Public programs take place most Friday nights, but please purchase your tickets before coming to the observatory! Interested in cooking? Or maybe sustainability? The Glass Rooster is a facility for novice and experienced cooks where they can learn more about the art of cooking, canning, and preserving. Sign up for a class or hands-on tour of the farm. Join the Cannery for lunch and get a chance to taste their sustainably grown produce. 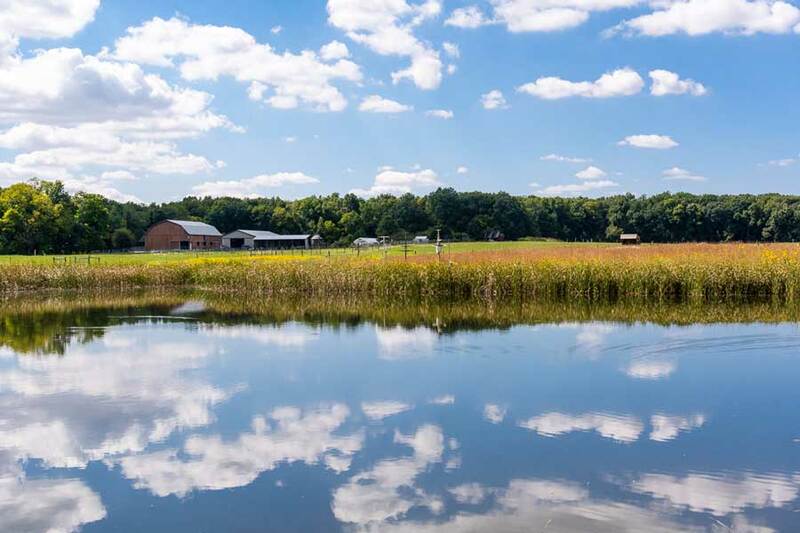 No matter what you decide to do, we know you’ll enjoy the serene farm atmosphere! Built in 1916, the historic Strand Theatre is a gift from one generation to the next. It started as a play house but now shows new-release and classic movies on three screens at an affordable price. Enjoy an evening out shopping and dining in downtown Delaware, and then rounding it out with a movie at the Strand. 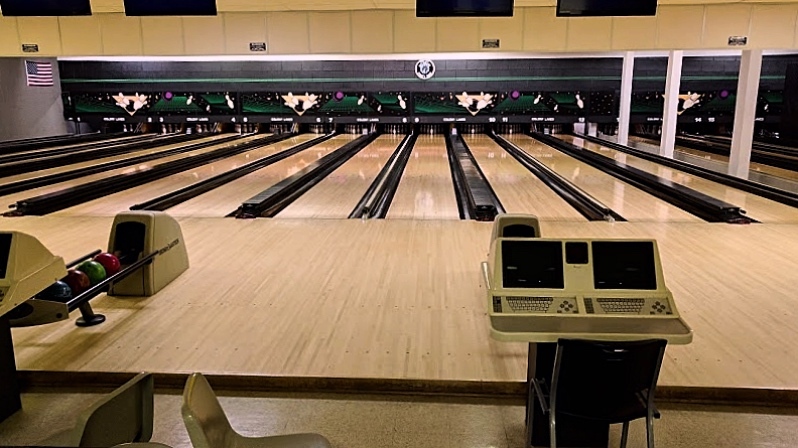 Everyone could use a game of bowling every now and then, and Colony Lanes is a great place to get your competition on with family and friends! If you’re super into it, you can even join their bowling league. This gorgeous building was originally constructed as a wedding gift in the 1800s. 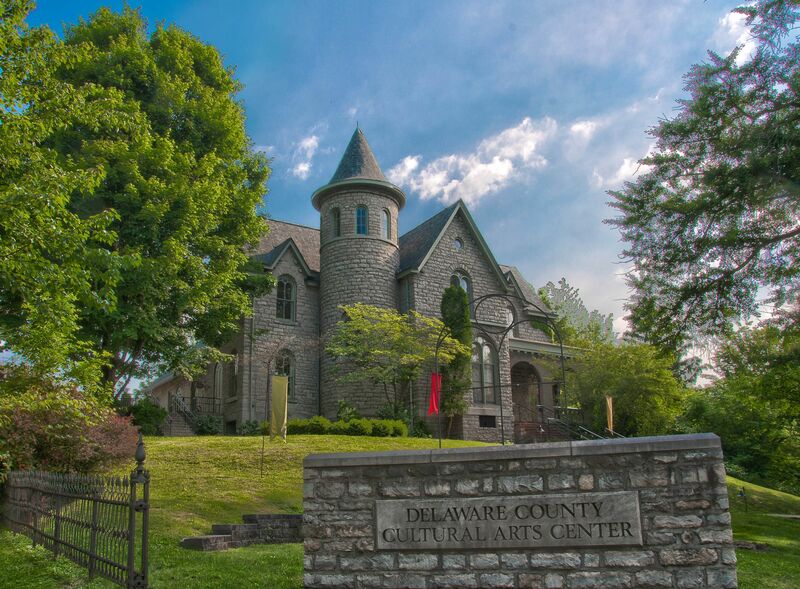 Now it serves as the Delaware County Cultural Arts Center. There are classes hosted in numerous areas of the arts you can sign up for. The ballroom, hallways, and parlors are decked with rotating art exhibits from the regional area and beyond. Before you leave, stop inside the Gallery Shop to ogle their fine art items - including jewelry, glass ceramics, and handmade cards. Where would you visit first? Tell us why in the comments!